Ready to get a raise? You hear a lot of negotiation tips and how to ask for a raise, but what about advice on how to provide more value to ensure you get that raise? It’s easy to want to do the bare minimum at work (especially if you hate it!) and just skate by. But the benefits of showing up and working hard far exceed getting more money. Erik and Steph discuss how to provide value at work in today’s solo episode. And even if you’re in a job that is structured in ways you can’t get a raise (like Steph!) we breakdown why being a good employee is crucial to success. 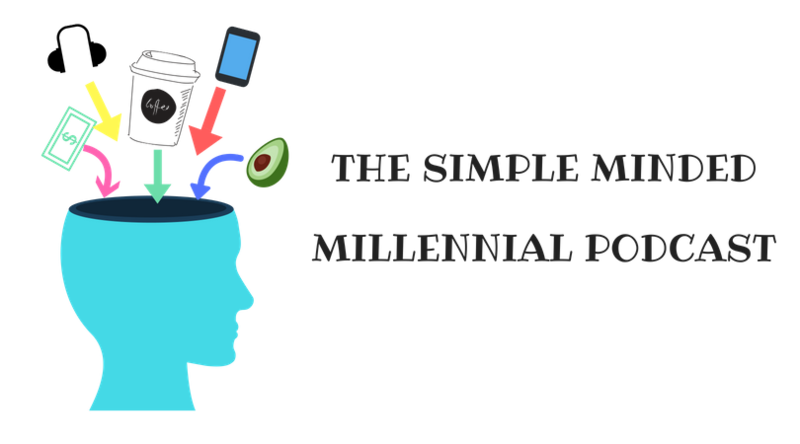 Thanks so much for tuning into another episode of Simple Minded Millennial! If you’re loving it, please leave us a review on iTunes or Stitcher!